Marley Marl is unquestionably one of the greatest producers and DJs in hip hop history. His influence and importance to hip hop are undeniable, and his innovative productions and pioneering use of sampling helped define the genre. Marley Marl has produced beats for some of the music’s finest MCs including Big Daddy Kane, MC Shan, LL Cool J, Biz Markie, Roxanne Shante, Kool G Rap, Nas, Rakim, and Masta Ace. 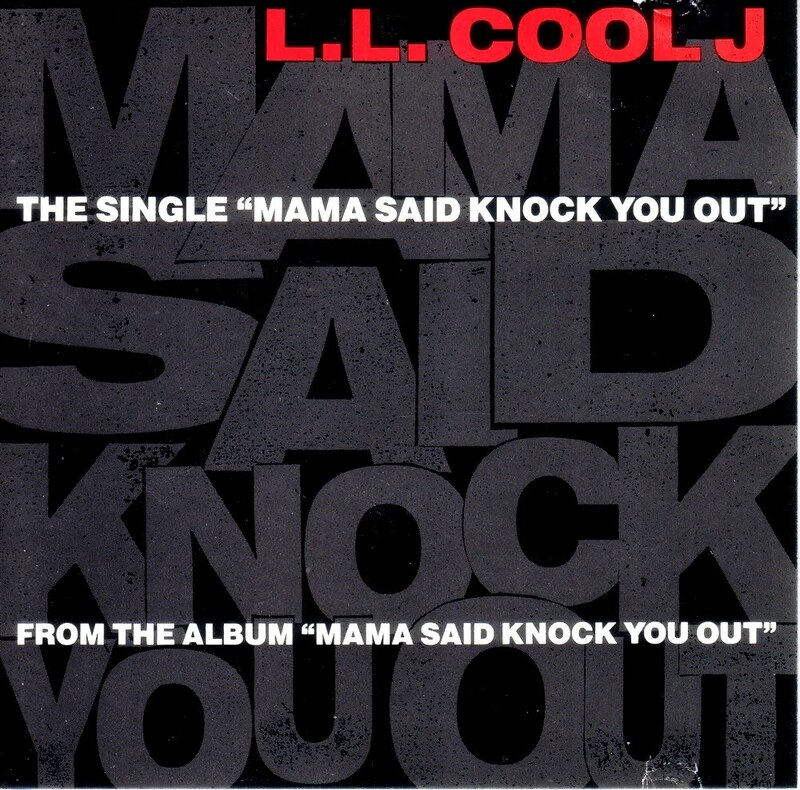 In the first installment of Marley Marl ‘Classic Recipes,’ he shows you how he produced the beat for the 1991 Grammy award-winning chart-topping single “Mama Said Knock You Out” by LL Cool J. He discusses the collaboration and the production process of the track, as well as methods and tools that were used, including the Akai MPC60 and E-Mu SP-1200, the preferred sampler and drum machine for most hip hop producers at that time. In this video Marley Marl loads the samples into his new production weapons of choice, Ableton Live and the Akai APC40, including bits of Sly And The Family Stone‘s “Trip To Your Heart” and James Brown’s “Funky Drummer“.